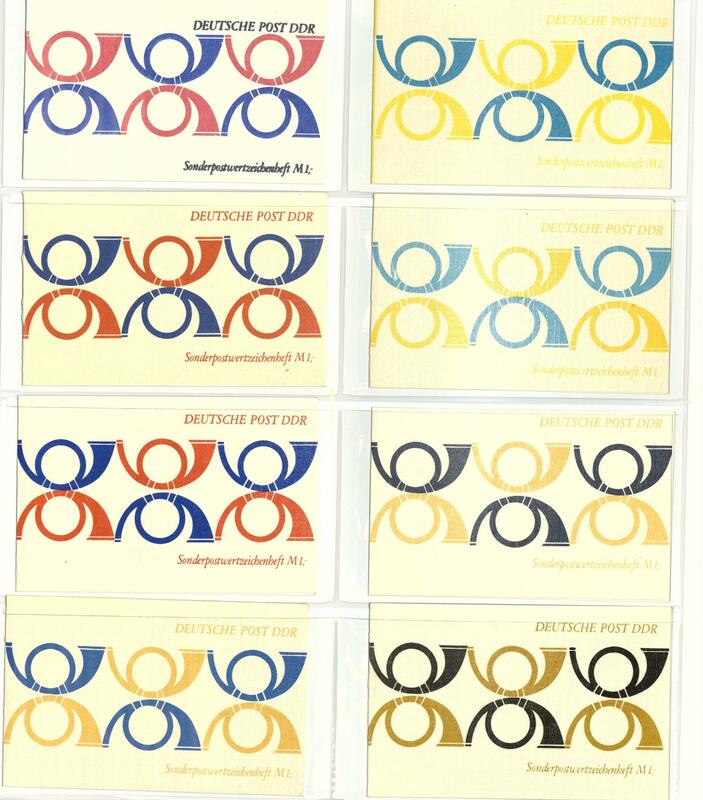 1060 German Demokratic Republik (East Germany) - 1959 / 84, nice mint never hinged collection the special stamps se-tenants complete in three Borek hingeless album with all good issues as for instance world festival the youth 1962 (150,- €), Leipzig fair 1964 (200,- €), olympic games 1964 (320,- €), traditional costumes (650,- €), further good sets, also all combinations from fairy tale miniature sheet and so on. Very high catalog value! 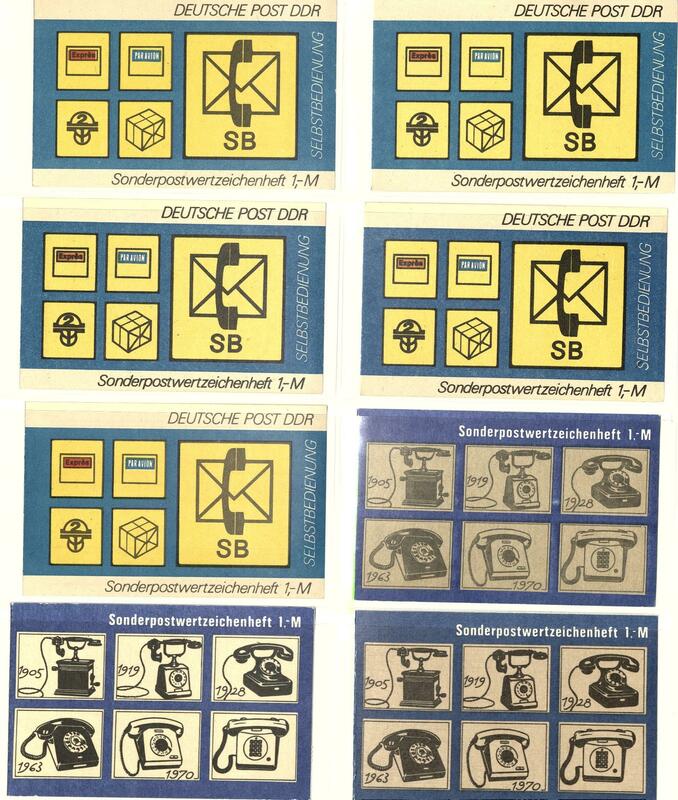 1088 /⊙/ German Demokratic Republik (East Germany) - 1949 / 90, extensive collection in four albums, in the beginning area only weak equipped, from 1960 is many mint never hinged and once again used available, numerous complete years, souvenir sheets, miniature sheet and so on. High catalog value! 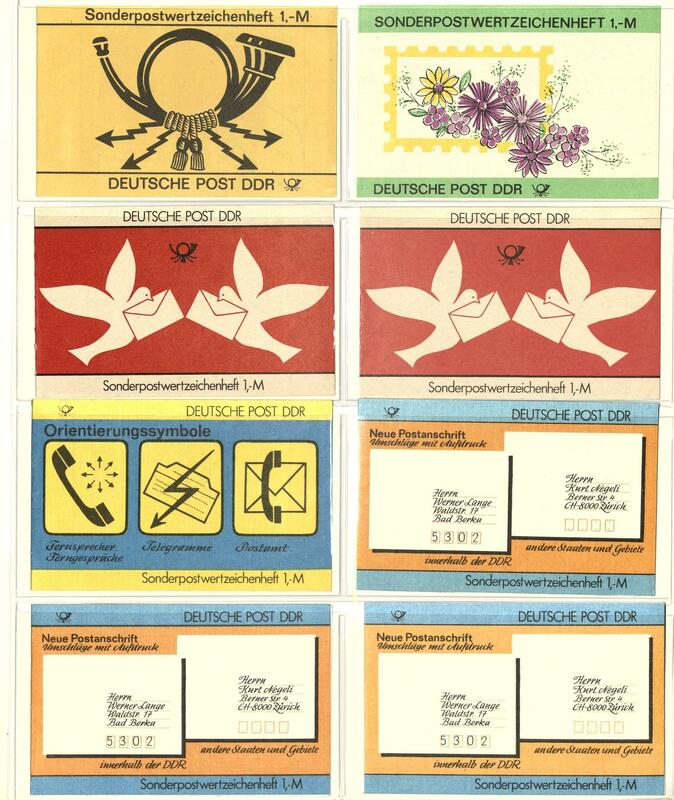 1146 German Demokratic Republik (East Germany) / stamp booklet - rich collection stamp booklet from five year plan to German post in the ring binder accommodated, all official issues, partly also two triple available. Very high catalog value! 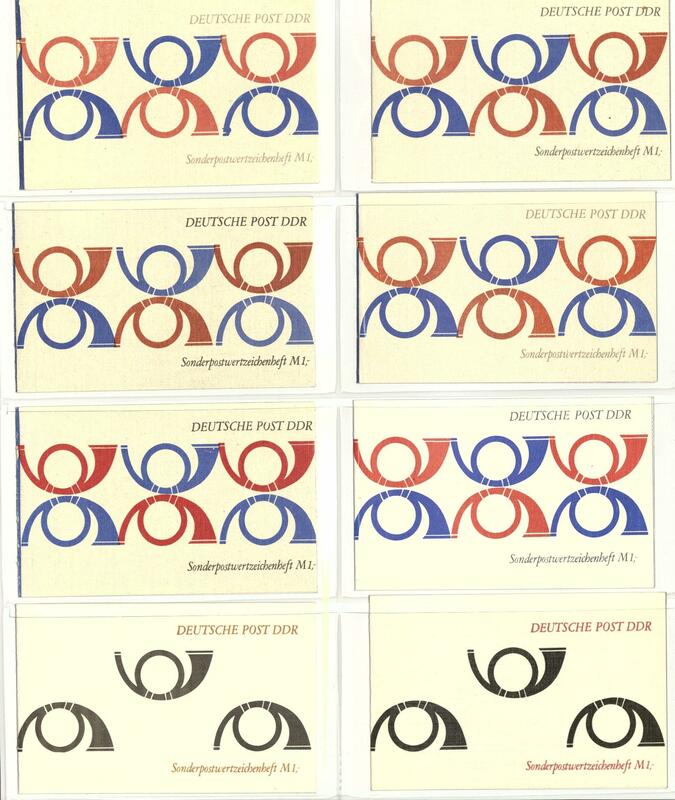 1155 / German Demokratic Republik (East Germany) - 1949 / 90, nice collection in five large stock books, in the number of a major listing complete and all mainly mint never hinged formed with a lot of better issues of the early years. 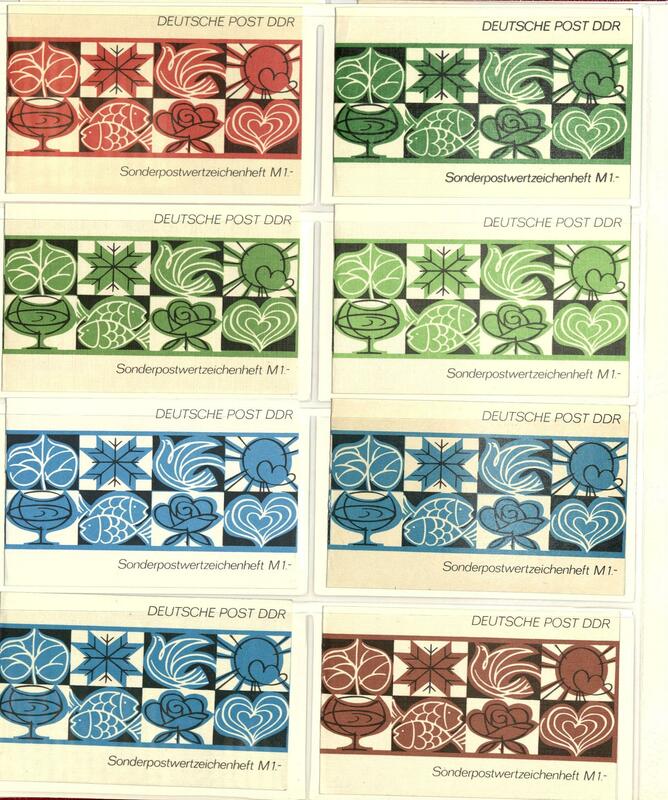 With also academy 1950, German Chinese friendship, heads set with German Demokratic Republik (East Germany) watermark, all souvenir sheets including Marx, five year plan sets and so on. Favorable opportunity! 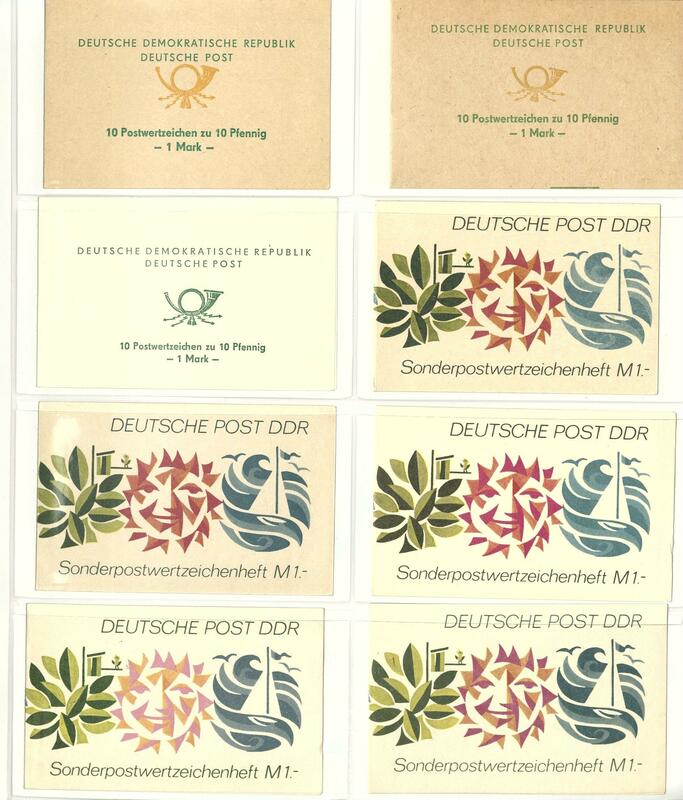 1171 German Demokratic Republik (East Germany) - 1949 / 58, mint never hinged collection on lighthouse pages with mounts almost complete with good issues like academy 1950, DEBRIA-souvenir sheet, postal stamps Pieck and five year plan, personalities 1952 complete, German Chinese friendship 1951, all fours Marx souvenir sheet and so on. High catalog value! 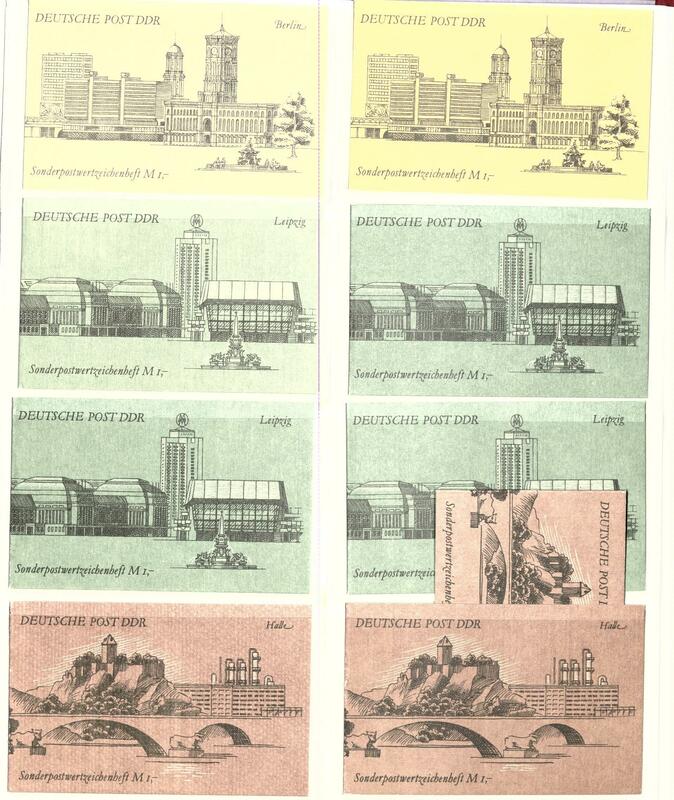 1183 German Demokratic Republik (East Germany) - 1949 / 76, mint never hinged collection in two Lighthouse-hingeless album, almost complete with many good issues, as for instance academy 1950, DEBRIA-souvenir sheet, Chinese 1951, all Pieck and five year plan sets as well the years 1954 / 76 complete. High catalog value! 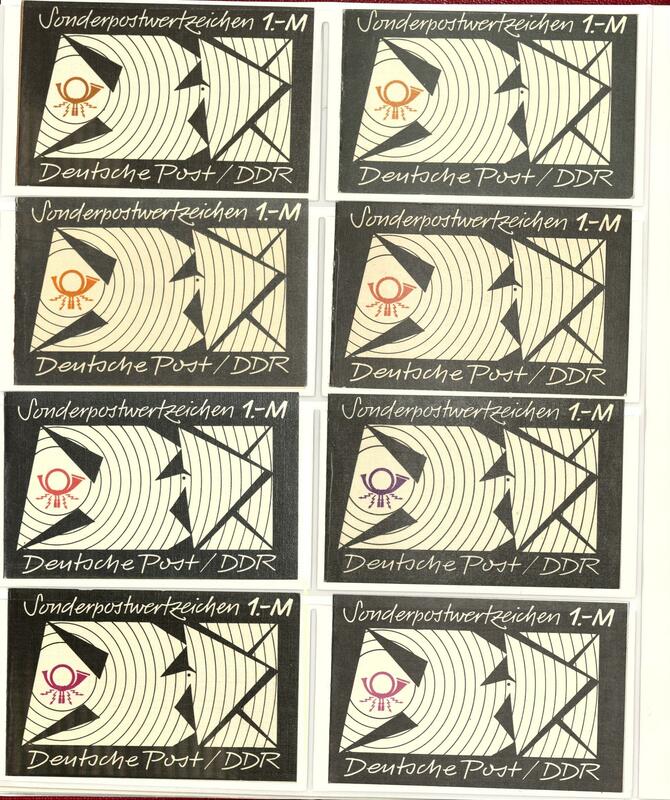 1221 ⊙ German Demokratic Republik (East Germany) - 1949 / 90, superb used collection in six black Schaubek albums clean made up. 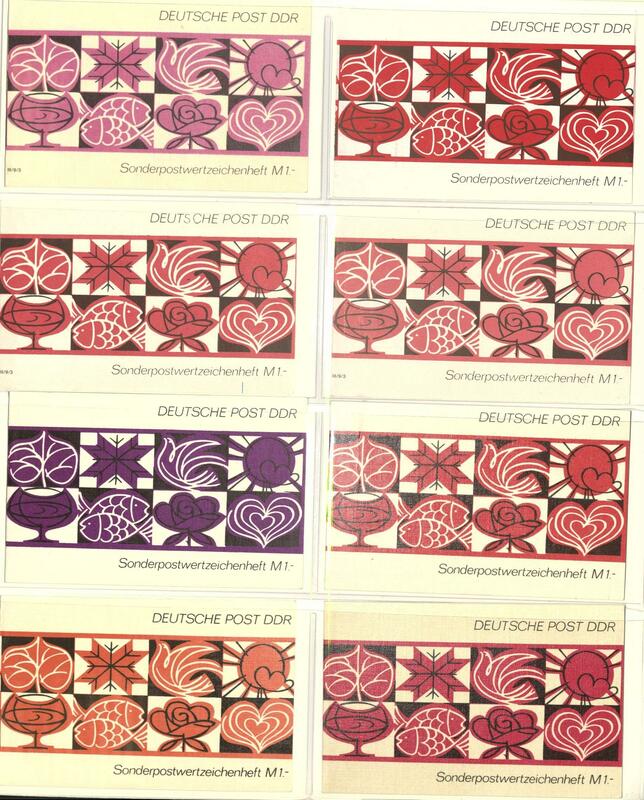 The collection is in the number of a major listing complete including academy 1950, German Chinese friendship, Marx souvenir sheet and so on. 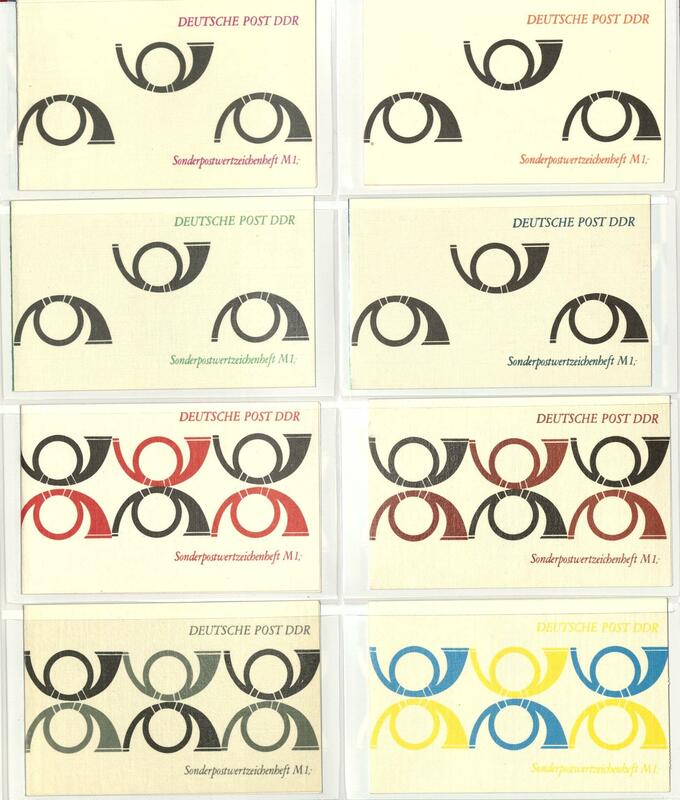 The heads set is much more than complete available, with also various watermark and paper types, partly expertized Paul BPP. Besides also an extensive part se-tenants with useful combinations, complete se-tenant sets and so on. From five year plan. 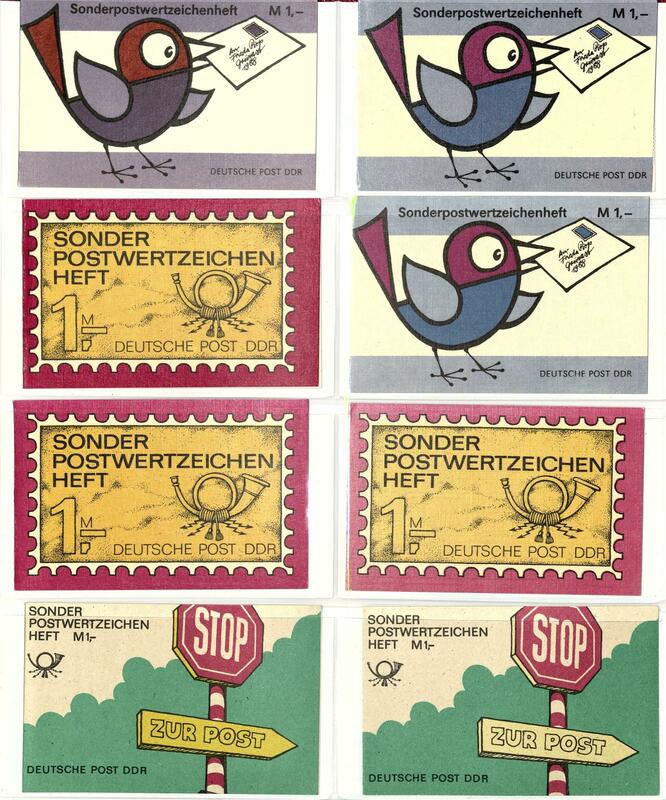 Furthermore also the official stamps extensively present. 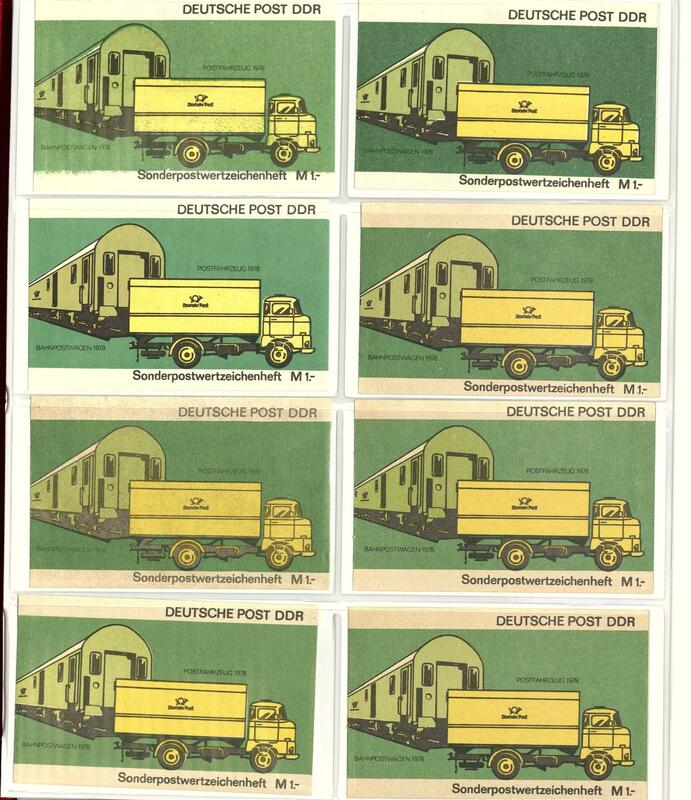 With also issues for the central courier service, VD1 / 2 and so on. A very nice collection! Michel approximate 12000,- €. 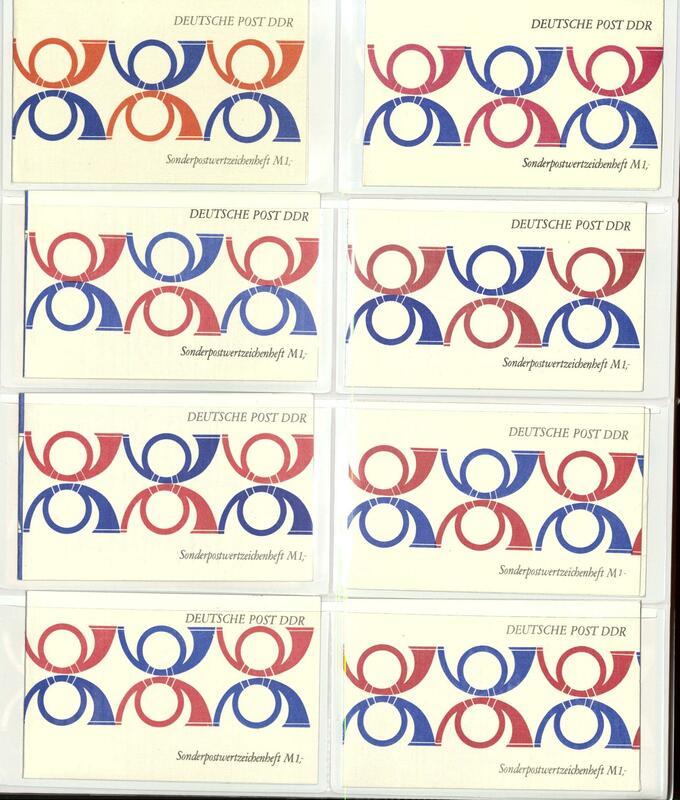 1238 /⊙/ German Demokratic Republik (East Germany) - 1949 / 90, extensive collection, twice collected in six large stock books clean formed, whereby the most issues both mint never hinged as also used are present, few values are unused. 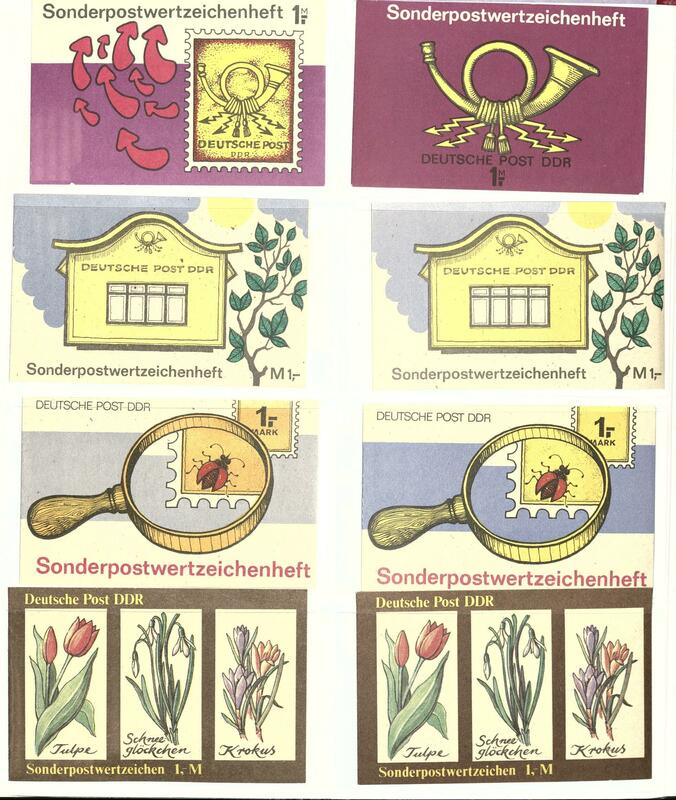 Included are also many good issues of the early years as for instance academy 1950, German Chinese friendship, seven Marx souvenir sheet and many further better souvenir sheets, blocked value series and so on. Michel approximate 7500,- €. 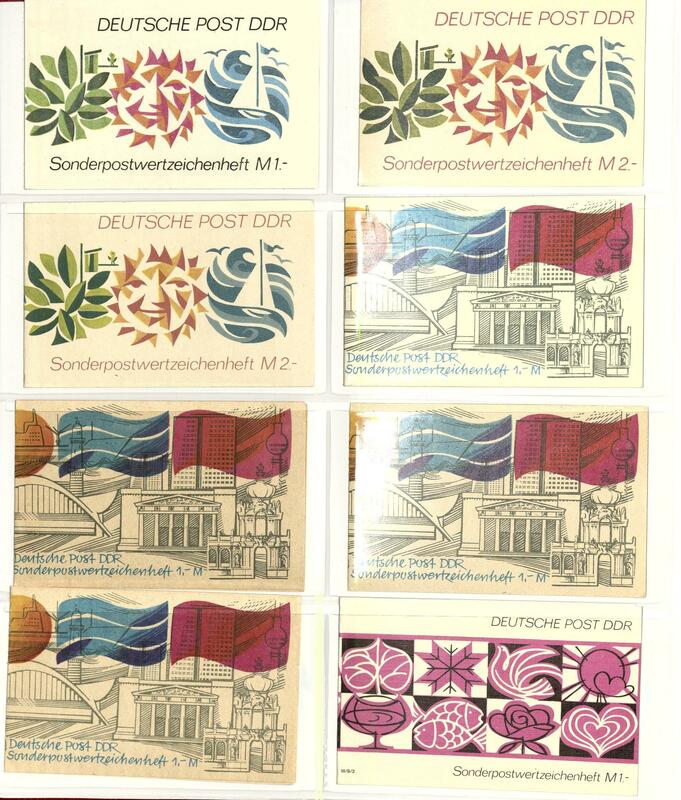 1270 / German Demokratic Republik (East Germany) - 1949 / 62, without approximate 10 cheap stamps, otherwise are all good issues available, all postal stamps with personalities 1952, Pieck and Five Year plan series, souvenir sheets with Debria, all fours Marx souvenir sheet and so on. High catalog value! 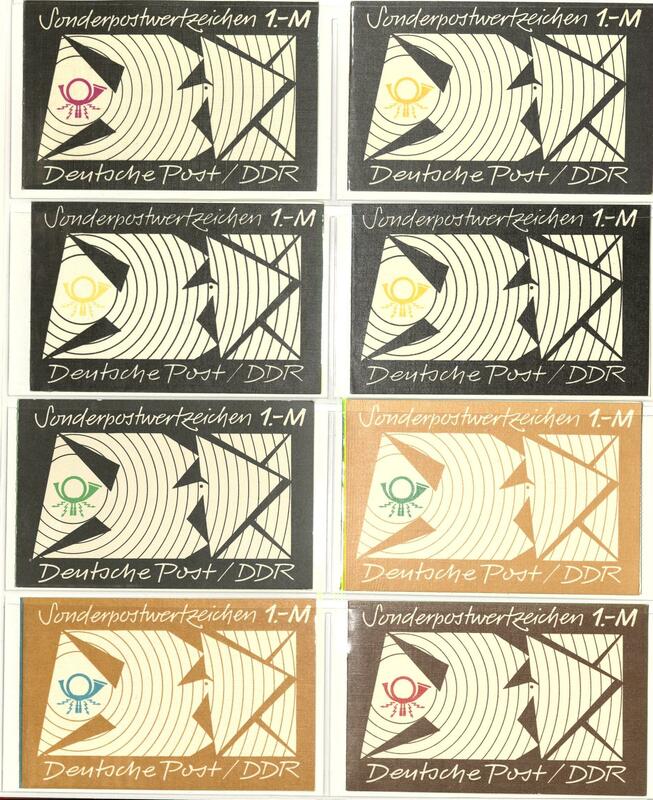 1277 ⊙/ / German Demokratic Republik (East Germany) - 1949 / 67, mainly used collection in the SAFE hingeless album over far parts complete. 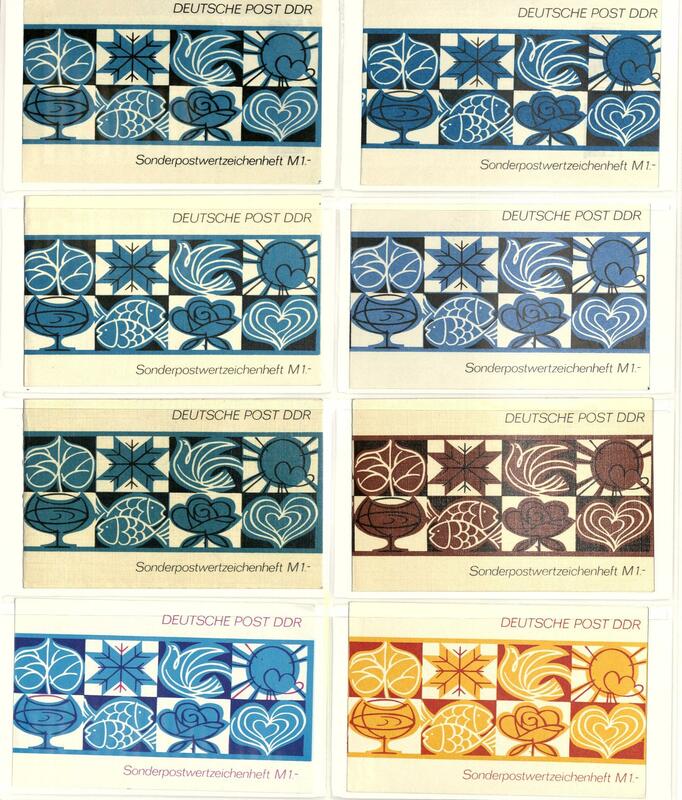 As well good sets like German Chinese friendship 1951, all fours Marx souvenir sheet used, souvenir sheet 10 / 15 always used, many blocked value series and so on. High catalog value! 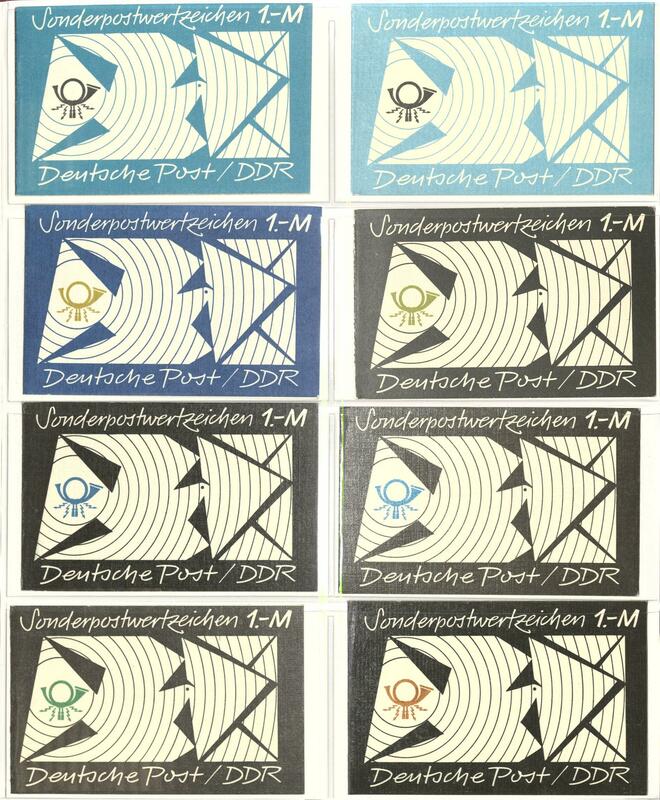 1405 ⊙/ Jan 15 German Demokratic Republik (East Germany) - 1949 / 90, extensive used collection, in the number of a major listing complete in three thick lighthouse hingeless printed form albums. 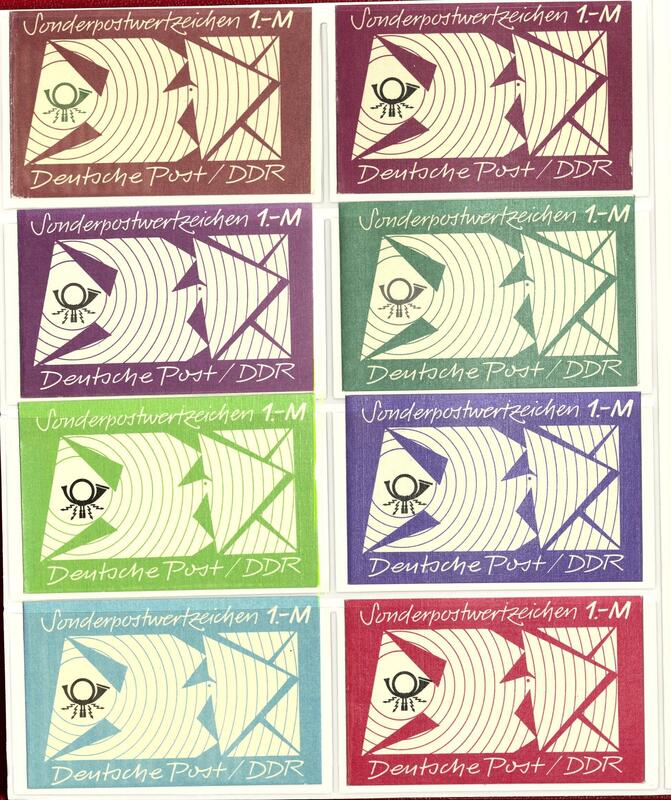 With also German Chinese friendship very fine centric cancellation, all fours Marx souvenir sheet, heads set with German Demokratic Republik (East Germany) watermark and so on. 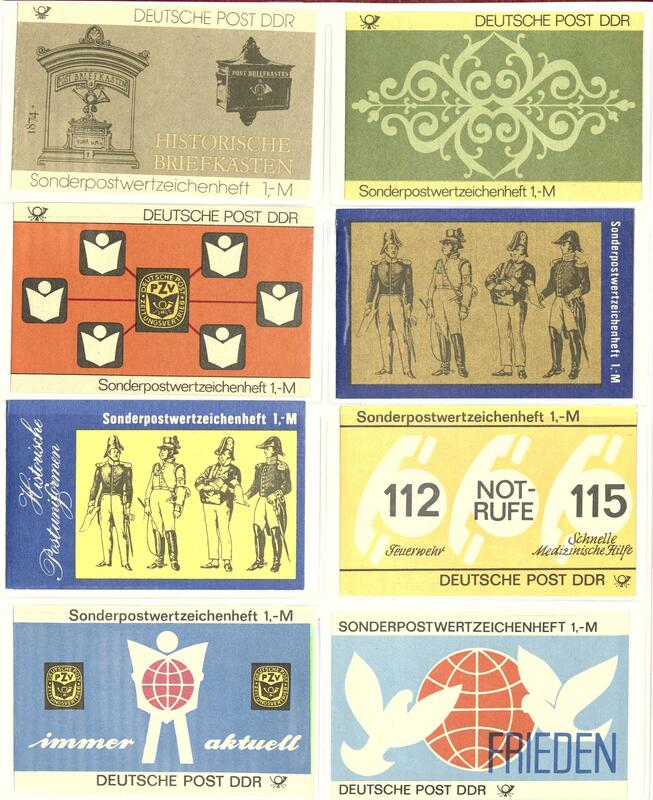 Additional are as well a few mint never hinged issues included including Engels-souvenir sheet. Furthermore still a nice part service- and ZKD-editions. With also course control receipt of the ZKD Michel no. 1 / 15 mint never hinged, 16 / 30 with invalid stamp (17 values), VD1 / 2 on piece respectively used and so on. Magnificent object! Michel approximate 5800,- €. 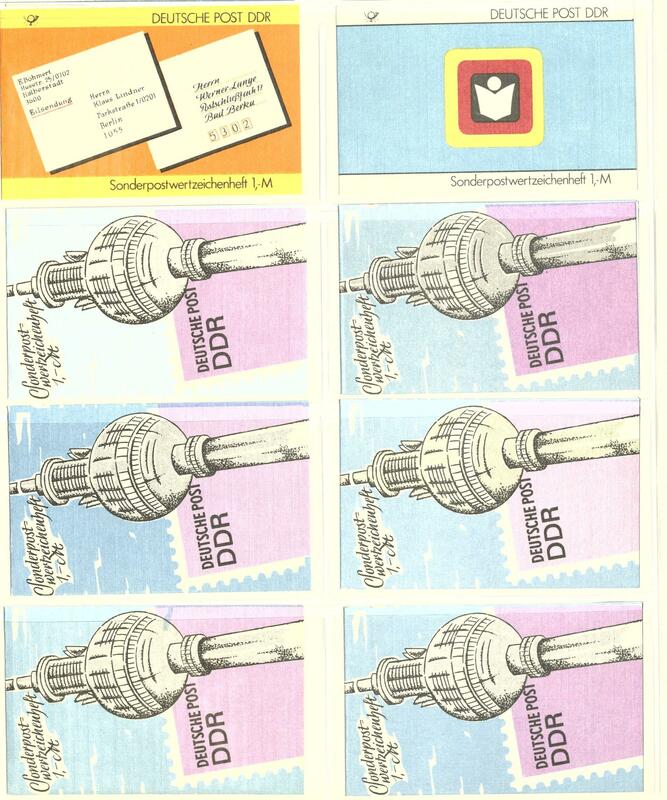 1447 ⊙ German Demokratic Republik (East Germany) - 1949 / 90, nice used collection, in the number of a major listing complete with all issued stamps in three Schaubek illustrated albums clean formed. 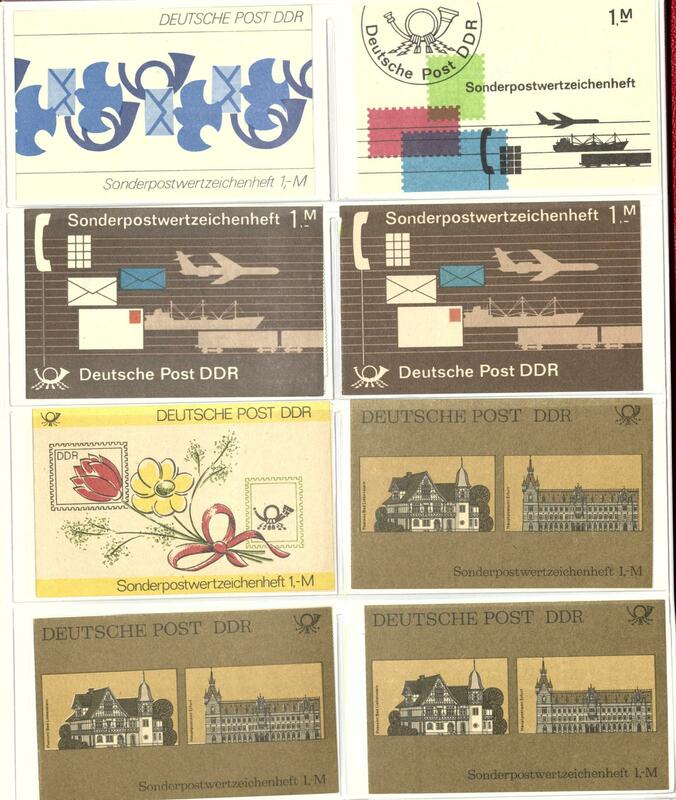 With also all first issues including academy 1950, DEBRIA-souvenir sheet on magnificent jewellery air mail letter with four different special cancellations, German Chinese friendship, heads set with German Demokratic Republik (East Germany) watermark, all fours Marx souvenir sheet and so on. A maintained object! Michel approximate 4700,- €. 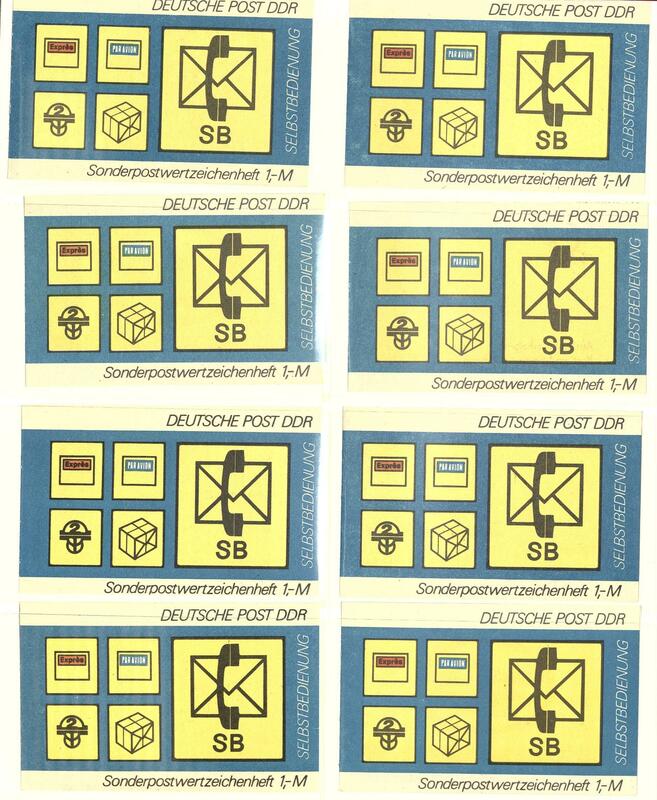 1458 German Demokratic Republik (East Germany) - nice mint never hinged special collection the postal stamps in the KABE-Album clean made up with different colours, paper types, types, watermark and so on. Including numerous BPP examinations. As well a nice part Pieck, heads issue well-staffed, an extensive part five year plan including se-tenant, as well further issues. A magnificent object! 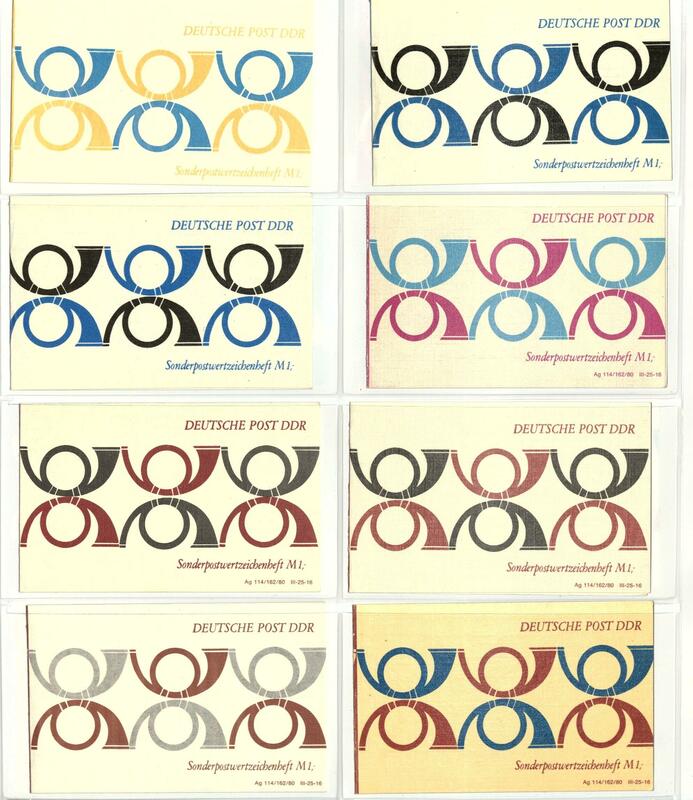 1471 Jan 50 German Demokratic Republik (East Germany) / special stamp booklets - extensive mint never hinged special collection the special stamp booklets Michel no. 1 / 50 in the ring binder formed. 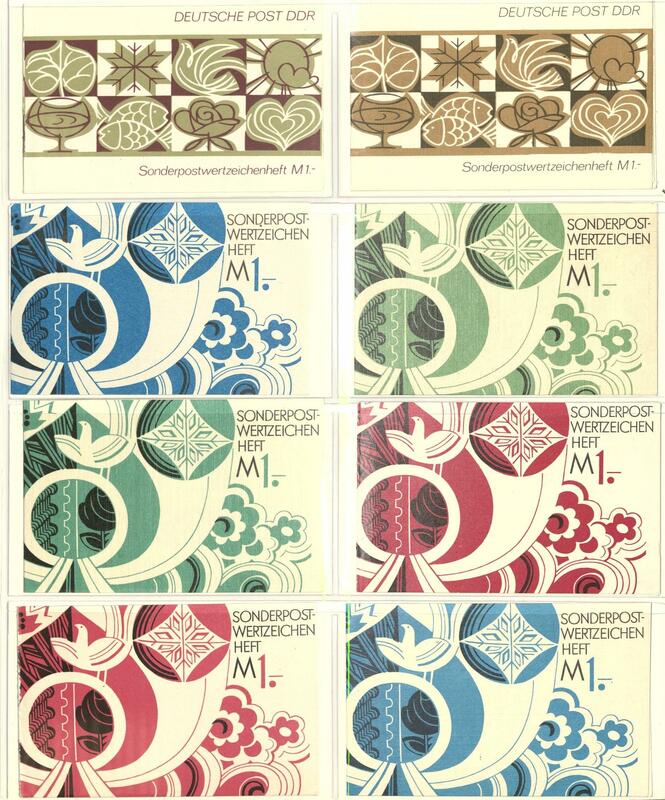 As well numerous popular issues, many various types, colours and so on. A magnificent object, like it rarely offered in this richness and diversity become can! The catalogue value after the Richter special catalogue amounts approximate 8100,- €. 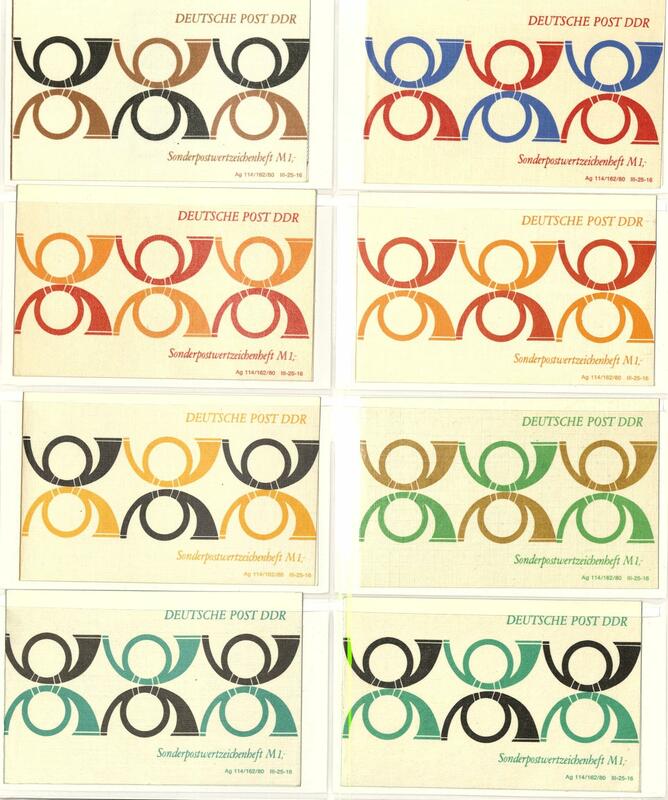 1475 German Demokratic Republik (East Germany) - 1949 / 75, very nice mint never hinged collection, except for few issues complete in two lighthouse hingeless printed form albums. 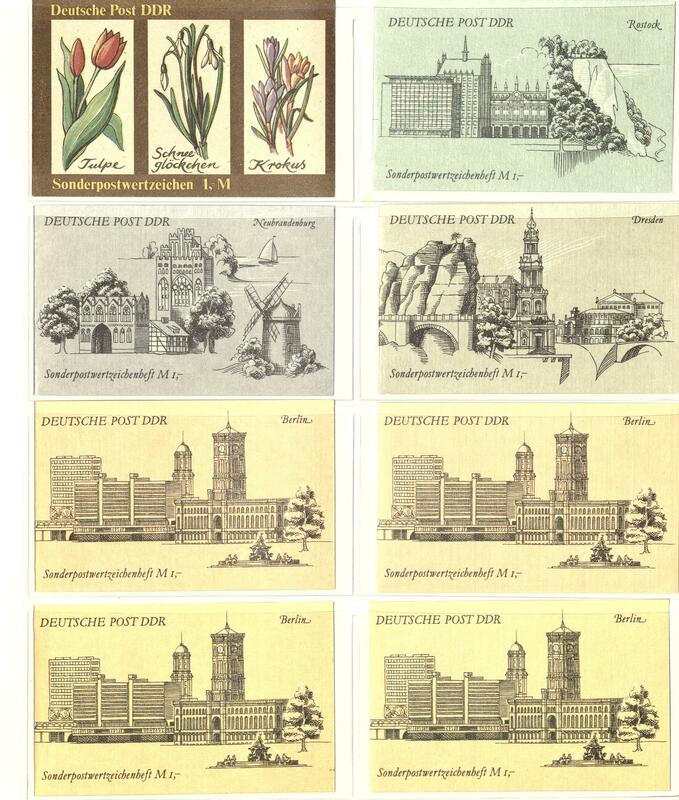 As well numerous good issues of the early years including academy 1950, German Chinese friendship, 25 Pfg. 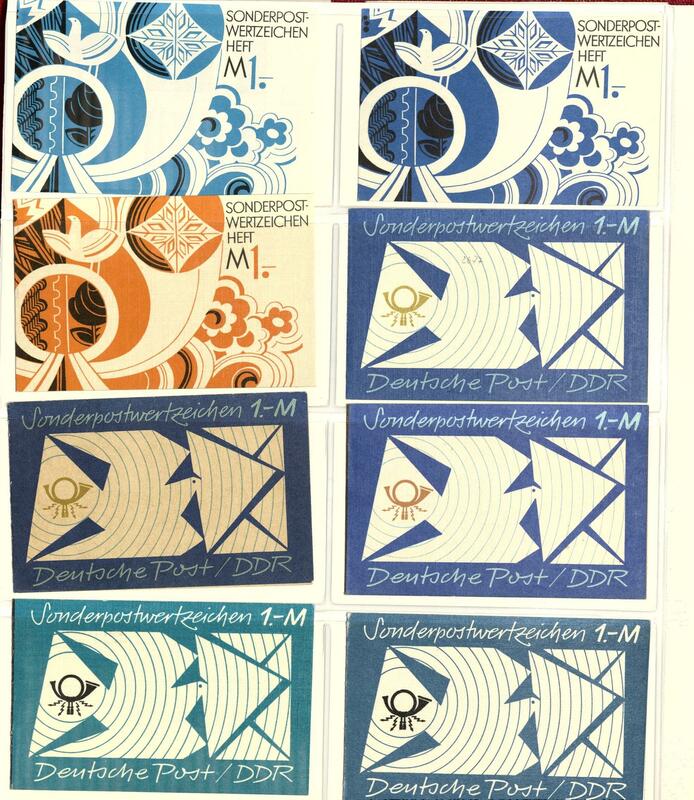 Heads with German Demokratic Republik (East Germany) watermark, both Five Year plan series, all four Marx souvenir sheet and so on. Favorable! 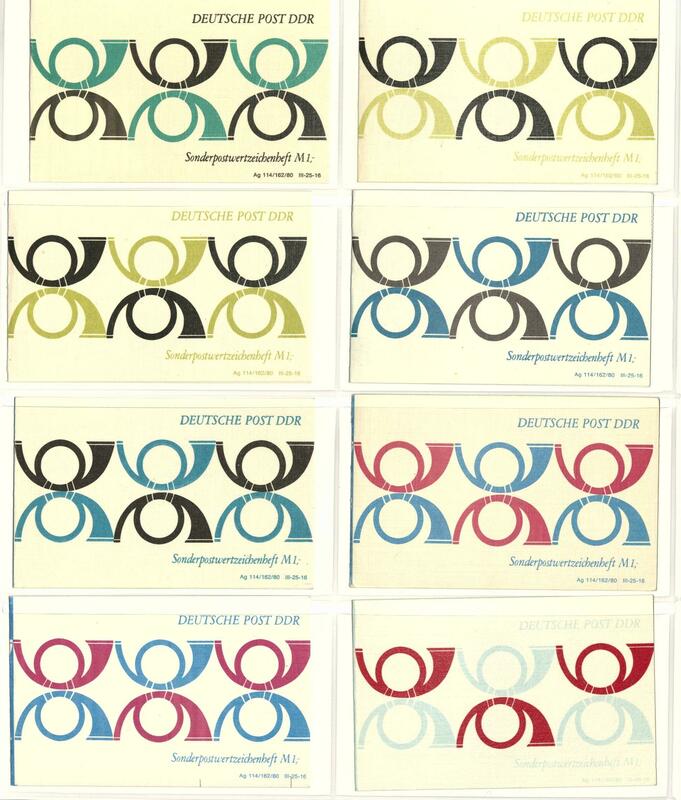 1485 x German Demokratic Republik (East Germany) / special stamp booklets - extensive special collection from unfolded stamp booklet covers ex special stamp booklets 3 / 50 in two ring binder formed with many different types, colours and so on. 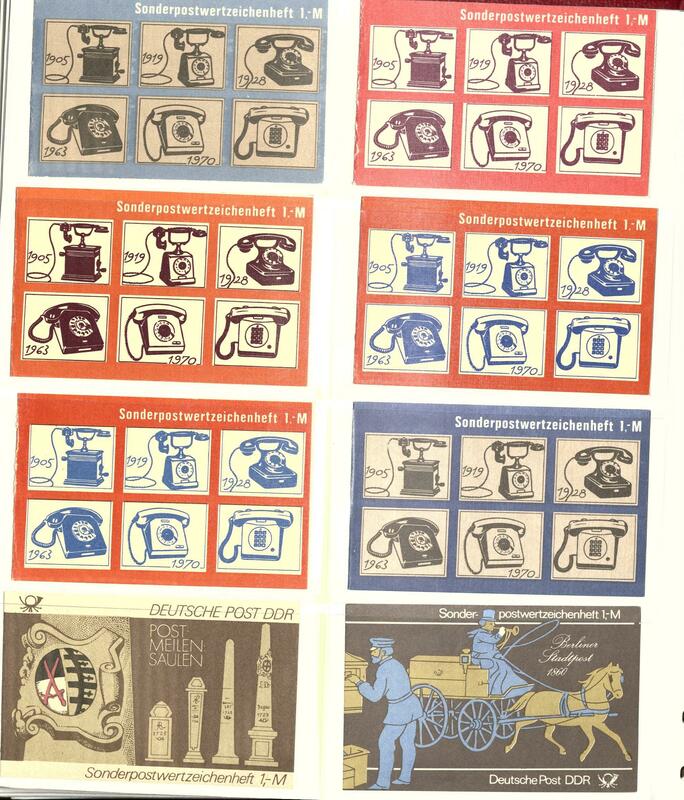 In total includes the extraordinary collection 191 various examples. In this richness and variety almost never offered! The catalogue value to Richter special catalogue amounts approximate 7000,- Euro. 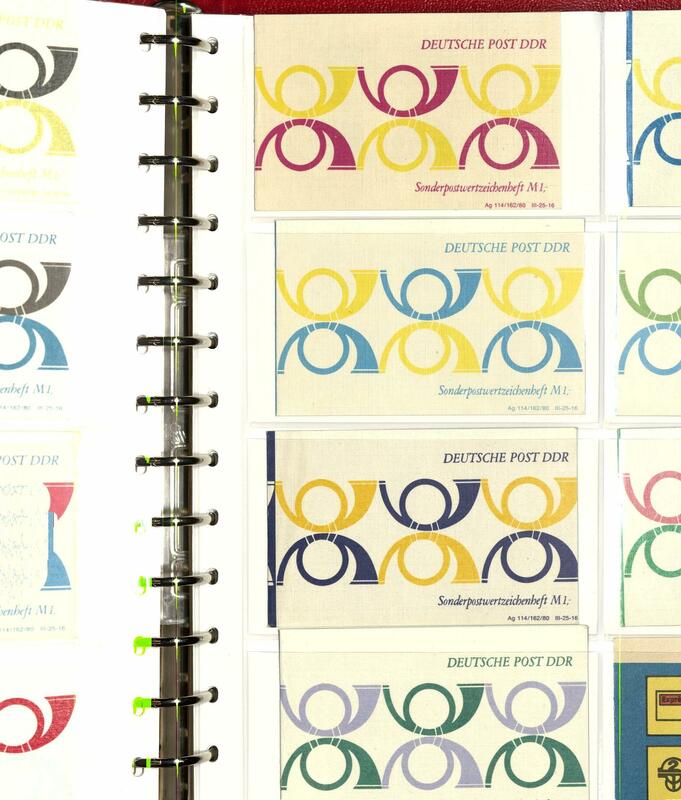 1517 /⊙ German Demokratic Republik (East Germany) - 1955 / 90, extensive lot en masse ring binder accommodated with lots of material, as well numerous souvenir sheets from the Schiller-block, blocked value series, many special stamps se-tenants and so on. Favorable! 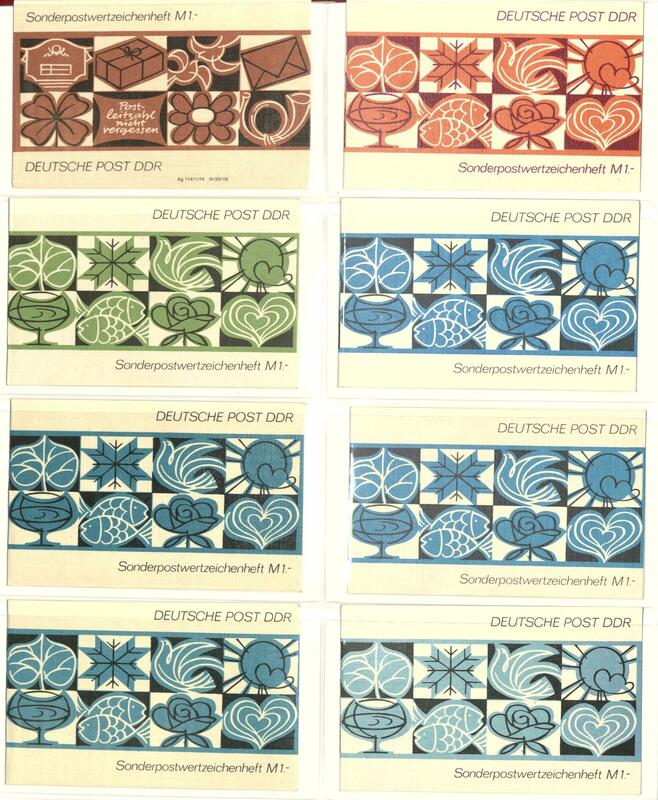 1521 ✉ German Demokratic Republik (East Germany) / postal stationery - interesting collection postal stationery Pieck in a large stockbook accommodated. 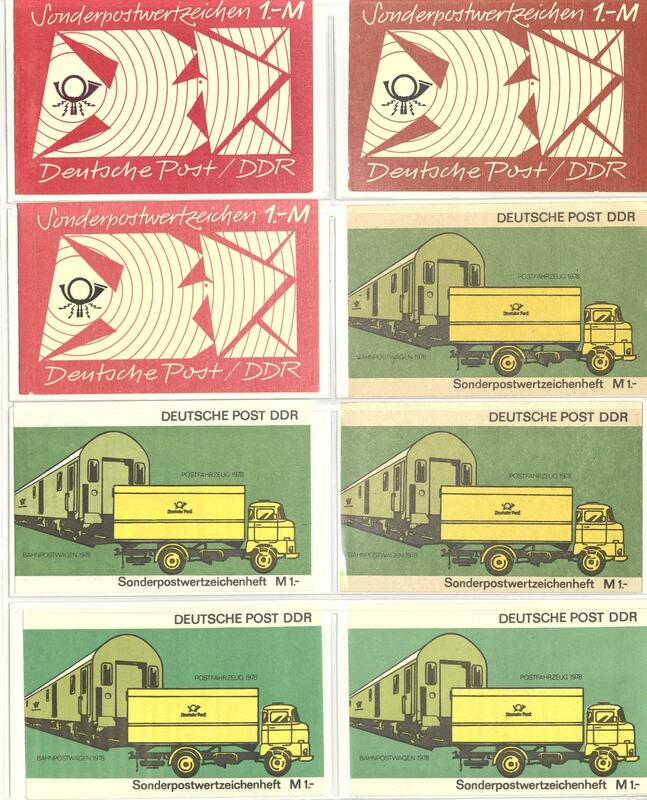 Numerous interesting issues, a nice part airmail, attractive additional frankings, special delivery postal stationery, picture post postal stationery and so on. An extraordinary object! 1531 German Demokratic Republik (East Germany) - 1949 / 90, very nice and cultivated mint never hinged collection, complete with all issued stamps in five hingeless printed form albums including the first issues as for instance academy 1950, German-Chinese friendship, DEBRIA-souvenir sheet, heads set with German Demokratic Republik (East Germany) watermark, Five Year plan series, all fours Marx souvenir sheet and so on. A superb collection! Michel approximate 5500,- €.